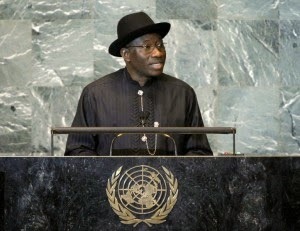 President Goodluck Jonathan is set to be appointed as a Global Crisis Envoy by the United Nations (UN). The role is similar to that of former Britain’s prime minister, Mr. Tony Blair who was appointed the Middle East envoy for the United Nations after leaving office. Jonathan would be the 1st African ex Head of State to be assigned such a postition and will oversee the affairs of the global organisation in the African continent.